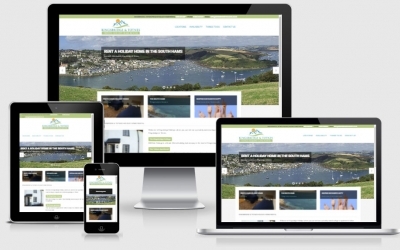 Our client was using Owners Direct to rent out her private accommodation in The South Hams area and she needed her own website to support the business. We created a nice logo and supplied a clean website layout which is controlled via a bespoke CMS, allowing client control of the properties, testimonials and places to see in the South Hams. It goes without saying that the website is mobile freindly and renders correctly on multiple devices.